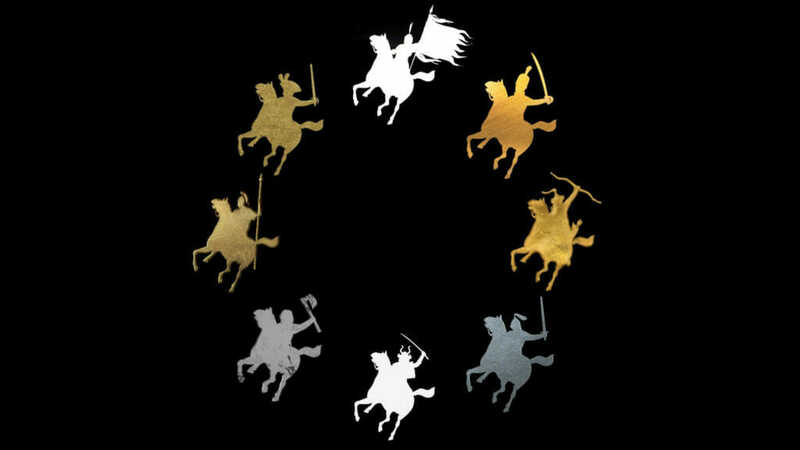 It’s a new year, and the Total War teams have plenty on their plates already. See below for what everyone’s been up to since we last updated you! 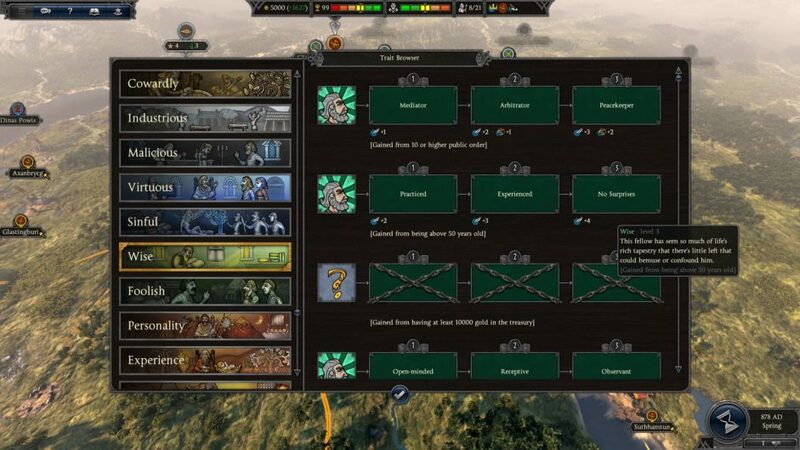 Since the last What the Teams are Working On blog post, the Saga team has been busy with the Steel & Statecraft update for Thrones of Britannia. 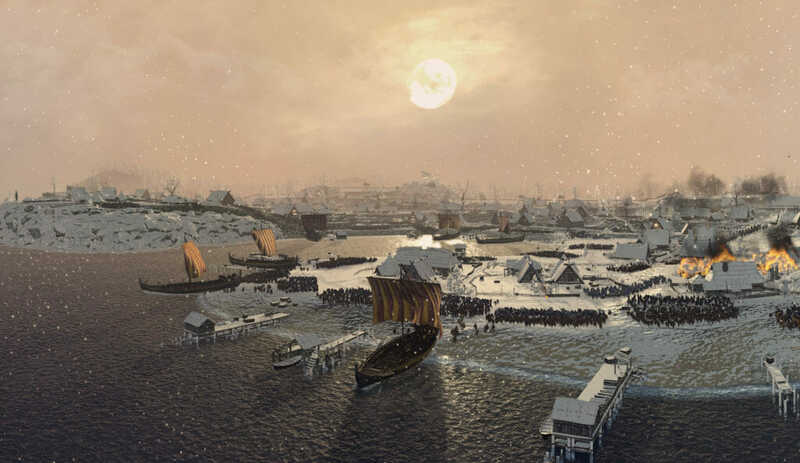 The patch was deployed towards the end of 2018 and introduced a number of improvements as well as some new content to the game, including two new settlement maps. We’re really pleased to hear that it’s made a positive difference to so many players’ experiences. If you haven’t already, make sure you watch this review of the update from HForHavoc. Over the holidays, the team monitored player feedback and put out a small follow-up update that included a few additional fixes early this year. During the next few months we’ll be keeping a watchful eye on Thrones and how the update is working out while the Saga team switches gears to begin laying the groundwork for the next Saga title. Soon, the release of the next major Total War historical title will be upon us – the first in over five years. The THREE KINGDOMS devs are working hard on finishing the game as release day approaches, with lots of bugfixing and polishing in progress. We recently released not one but two gameplay videos: the spies gameplay reveal video, which was followed up by an in-depth AMA on the subject over at the Total War Reddit (don’t worry about wading through all the posts yourself – we’ve published a handy summary blog post here), and a let’s play looking at heroes and the guanxi system. 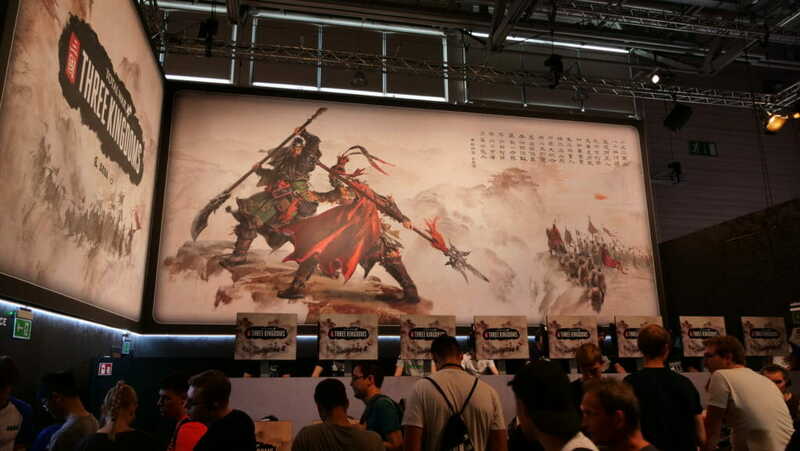 Furthermore, the THREE KINGDOMS preview embargo lifted last week, meaning you can now find out what everyone from the industry press to community content creators thought when they were finally able to get hands-on with the game. 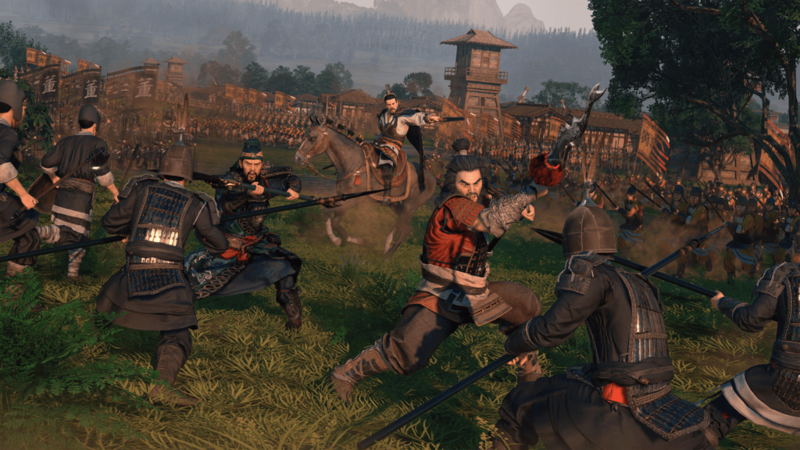 THREE KINGDOMS is undoubtably the deepest Total War game we’ve ever made, with only a fraction of the strategic complexities you’re capable of encountering as part of any given THREE KINGDOMS campaign having been revealed thus far – so stay tuned! The New Content Team is currently putting the finishing touches on the Yellow Turban Rebellion as we write, and you can look forward to being shown gameplay of this early adopter bonus content closer to launch. 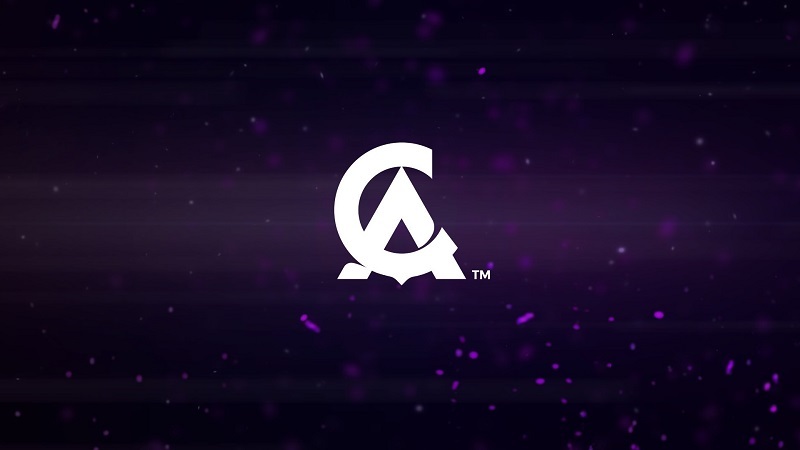 However, the designers have already started the planning and pre-production of future post-launch DLC and free-LC, which is important in helping determine our upcoming schedule. Naturally, the Three Kingdoms period supplies us with plenty of exciting sources of inspiration. While we’ve a plan for the first couple of releases, as we get further out we’ll be seeing what content resonates best with the community and tweaking our plans accordingly. If you’d like to hear more, we’ll be releasing a blog post specifically about post-release support for Three Kingdoms in the coming weeks. It’s going to be a quiet few months from us in the Fantasy New Content Team while we scheme and plot beneath the surface. 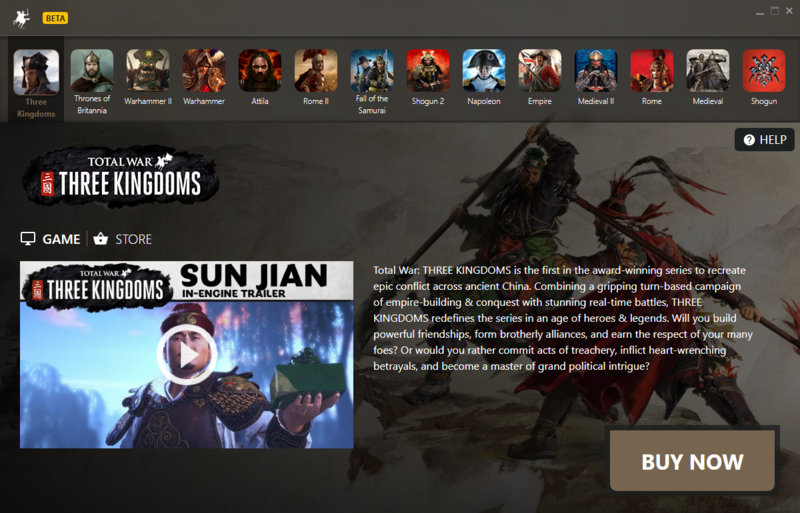 We vow to resurface soon, and when we do expect some cold-blooded and explosive content… but of course that’s after the release of the highly anticipated THREE KINGDOMS from our comrades in the Historical Team! 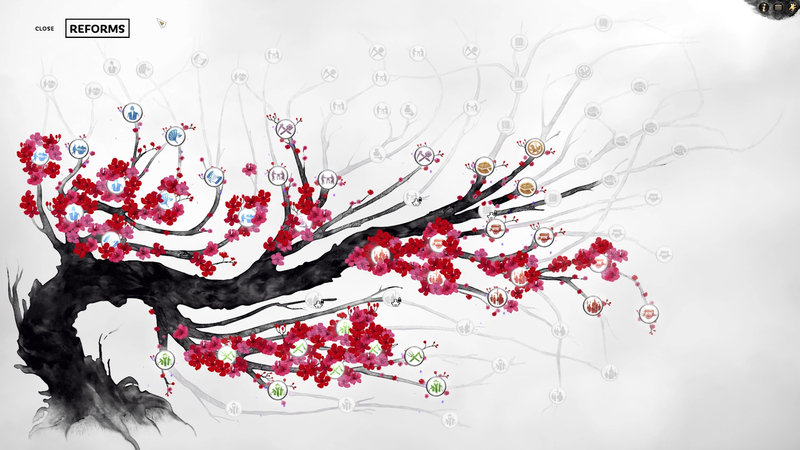 Our focus most recently has been the Festag Update that we put in beta in December and released to all players on Monday. You can read all about the changes here, which we recommend as it’s a pretty hefty update. If you’re encountering any issues after downloading the update, please let us know over at our support forums here. 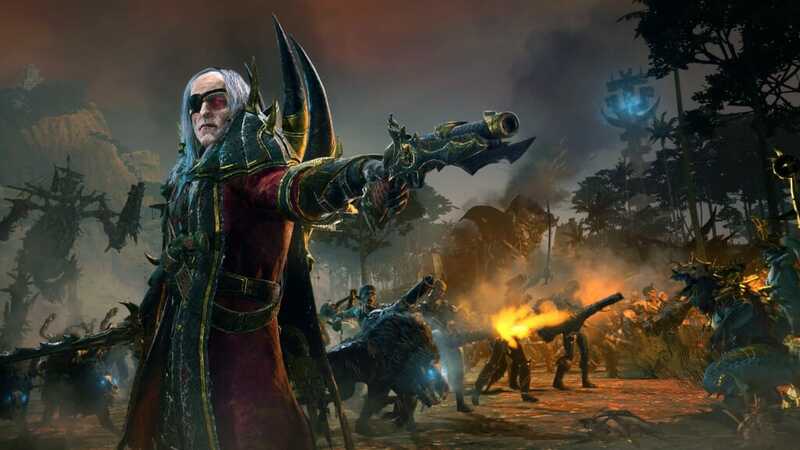 Another thing we’ll be pushing live to you all will be the new launcher for Total War: WARHAMMER II, which is also currently in beta. This will be coming to all players within the next few weeks. If you want to try it out now, you can learn more and find out how to sign up here. We want to thank the players who took the time to test and give us feedback on the new launcher. The development team has been hard at work addressing the issues reported by the community, and we will be updating the launcher beta for our other games very soon. The Fantasy Team have been extremely busy this month. Back-to-back meetings and intense workshops have taken place, but as yet there are still no acceptable suggestions for cryptic references to include in the what the teams are working on blog post. We’ll try harder next month, but there won’t be any actual news for a while as pre-production keeps on keeping on. 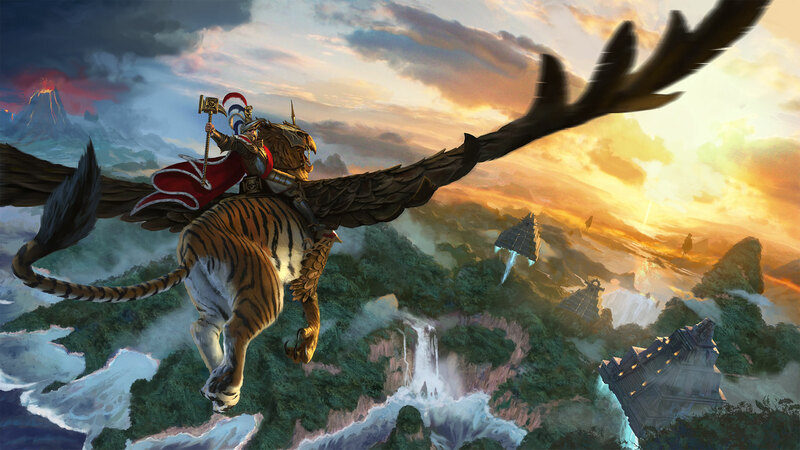 Finally, make sure to sign up to Total War Access to get all the latest Total War updates!